Where in the world is Annie? 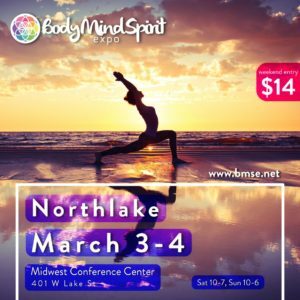 I provide two types of sessions at expos... Intuitive Channeling and Akashic Record Readings. First order of gifts, is Annie leading us in a Shamanic journey to connect with your power animal.They are the helping spirit which add to the power of your connection and are essential for success in any venture undertaken. Then Annie and Debbie will explore the deliciously fun and emotionally and spiritually supportive world of aromatherapy and emotions. We have all experienced the instant recall of profound emotions and memories that certain scents and fragrances evoke in us, often quite by surprise. 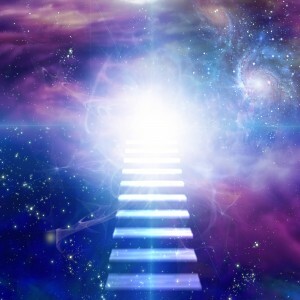 We also recognize that spirit will often use scent as a means of communicating to us from loved ones or to convey messages from ascended masters and the angelic realm. What if we were able to identify those aromatic allies that could help and support us based on our individual needs of the moment while traversing the ups and downs in our day to day lives? The great news is, WE CAN!! 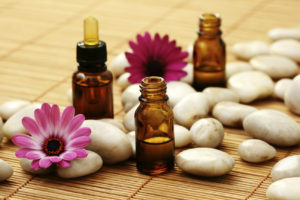 We can incorporate essential oils whenever we need cheering up or more focus, more energy or even to help induce a calming or meditative state.We are going to examine the properties of certain essential oil profiles and fragrances said to support our emotional states of being simply by breathing in their essence. We also will have some great fun with caller participation with readings with Annie and Debbie will be using the “Essential Oracle” and even a Stone Casting or two!Join us for what promises to be a very informational and interactive show! Come join Annie and Debbie as we interview herbalist extraordinaire, Shana……… Not only will this show be a bounty of information and insight into the realm of herbs and their healing properties, we will also have some mini-readings by Annie and Debbie will do a stone casting for the group to kick off the holiday season! Shana Lipner Grover is clinical herbalist, health educator, field botanist, ethical wildcrafter, medicine maker, flavor explorer, nature lover and forever student of life and wonder. 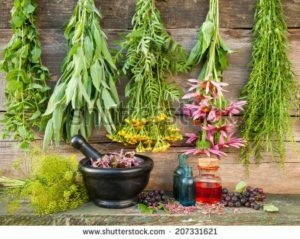 I’ve written and teach 350 hours of herbal medicine and nutrition program for Healing Hands School of Holistic Health for over 10 years and am the director of Sage Country Herbs Botanical Apprenticeship in north county San Diego, a field based ecology, botany and native plant medicine school. After completing numerous herbal apprenticeships including Columbines School of Botanical Study and Southwest School of Botanical Medicine with Michael Moore, I found I love teaching! You can find me at a variety of herbal symposiums and conferences, as well as higher learning institutions like Bastyr University and CSULA. I also have a clinical practice and a high quality product line by the same name specializing in effective topical herbal preparations like liniments, deodorants, lip balms and salves. Come out on a plant walk with me and see how the world can open up when you can see the interconnectedness of physiology and nature! This week we turn the tables on Annie! Please join us for on the spot mediumship readings and an inside look at what it’s like to converse with the Other Side as Debbie interviews our very own psychic medium, Annie!  This much anticipated edition of Annie’s Soul Juice promises to be a very special one. 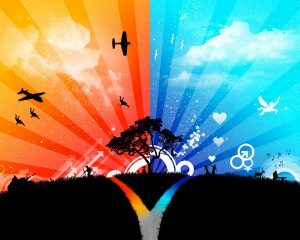 Together we are going to explore the gift of communication with the Other Side as Annie shares her experiences and insights as a medium, bridging this world with the next. Annie will also be doing on the spot mediumship readings so make sure you call in! 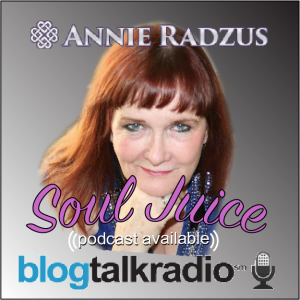 Annie Radzus is what is known as a “direct dial psychic medium”. 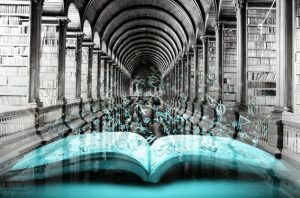 We are going to learn exactly what that means as wells as things like; how to find a good medium, how the process works, is the reading a good one and what good means in this context. While putting to rest some common myths and misconceptions regarding the process, Annie is also going to share some particularly profound moments from readings she has conducted over the years, and we will find out what it is our DLOs most want us to know! This show is not to be missed! Make sure you invite your friends and loved ones, here and hereafter 🙂 and get ready for a most incredible evening! Annie and Debbie are so thrilled to welcome Alex Matsuo a long time researcher and paranormal investigator. Annie and Alex will discuss their actual experiences of the paranormal. They meet on a Ghost Investigation on the Queen Mary a few years ago. Alex has written a fascinating book available on Amazon called the Haunting of the Tenth Avenue Theater. Alex Matsuo (Raleigh, NC) is an actor, director and playwright as well as a paranormal researcher. She has investigated the paranormal for nearly a decade, and is the founder of the Association of Paranormal Study. Alex received her Master of Arts in theater arts from San Diego State University in 2011. 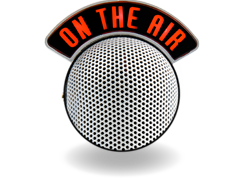 She currently hosts “The Wicked Domain” for Live Paranormal. Visit her online at AlexMatsuo.com.. Bring your questions and don’t dare miss this fascinating discussion. Make Love, Not War: The Planets Speak! Annie and Debbie are thrilled to welcome Terry Lamb and all her amazing wisdom. Annie and Terry are taking questions from callers tonight. Come join the fun and learn some good stuff. 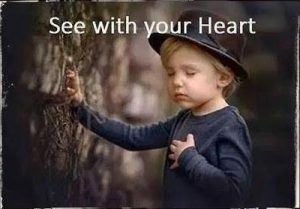 Right now we’re in the middle of a collision of planetary forces, and we can see it the conflicts all around us, from Syria to our personal lives. Yet, these same planets offer us a window of opportunity to resolve conflicts the “easy” way — if we know how to do it. So you’re saying it’s not easy? Tune in to learn some tips, tricks, and traps for making the rest of 2016 smooth sailing! 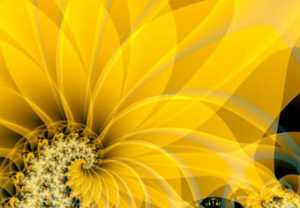 We will begin with Akashic Activation to connect each person with the Records. 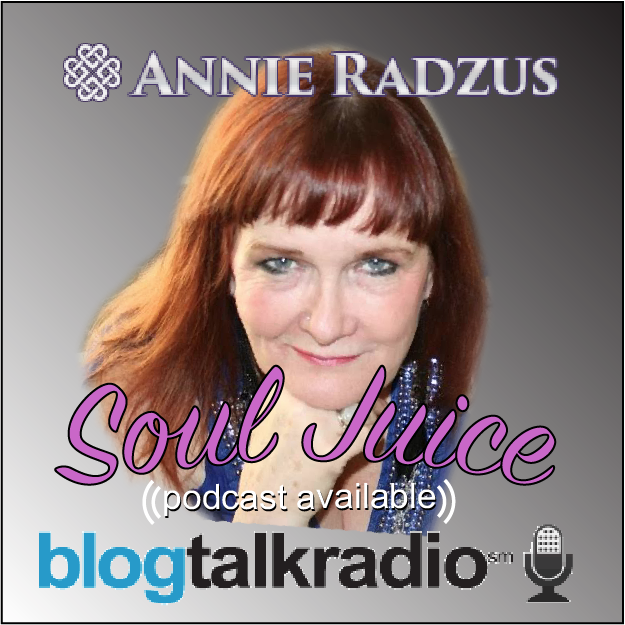 Annie then will talk about the Records and the journey of going deeper into the wisdom and clarity of your soul’s journey. The Records are so present and interactive in this current space of our lives, not just past lives but right here and now. Do you have your own GPS system?